Nittany Lion Wrestling Club Resident Athlete David Taylor (86 kg/189 lbs.) 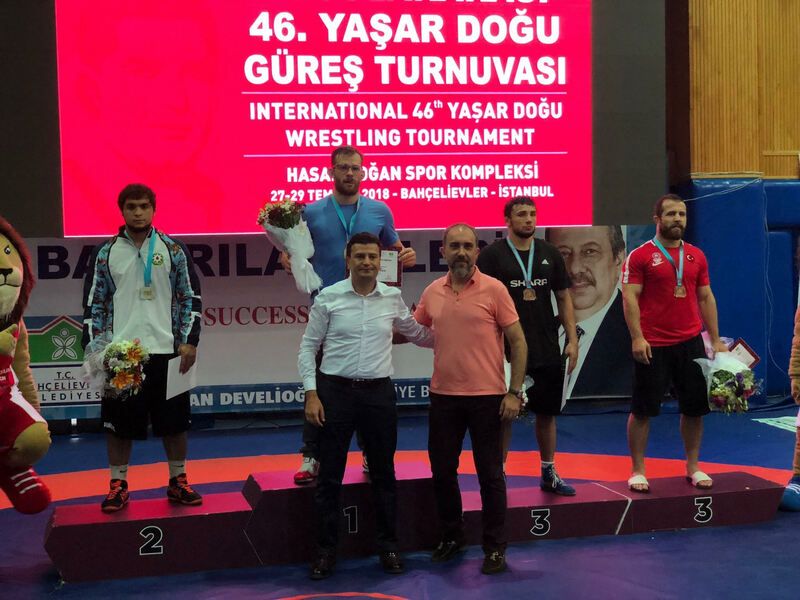 scored pins in all four matches to win a gold medal at the Yasar Dogu International in Istanbul, Turkey this weekend. This was a pre-World Championships ranking tournament, and David set himself up for a high seed at the upcoming World Championships in October. 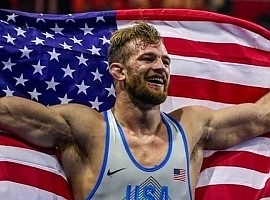 In his first match, David pinned Azamat Dauletbekov of Kazakhstan in 4:37; in his second match, he pinned 2017 World silver medalist Boris Makoev of Slovakia in 3:50; in the semi-finals, it was a pin in 4:05 over Ahmet Bilici of Turkey; and in the finals, he decked 2017 European silver medalist Murad Suleymanov of Azerbaijan in 1:22.